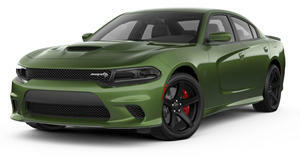 The current Dodge Charger (and Challenger coupe sibling) is built on what’s called the LX platform, a rear-wheel-drive setup that traces its roots back to the Daimler Chrysler days. Needless to say, that platform is getting pretty old and Dodge knows it, but the next-generation Charger isn’t due until early next decade. According to Automotive News, the new Charger will likely be built on an extended version of the new RWD platform developed by Alfa Romeo. The new 2017 Giulia is its first application. Because the Charger will in fact remain a large sedan, engineers will need to shave weight wherever possible. Lightweight materials alone won’t do the job. A possible solution? Drop in the same twin-turbo inline four with a reported 300 hp that’s also in development for the 2018 Jeep Wrangler. As of now, the Charger tips the scales at around 3,960 lbs. 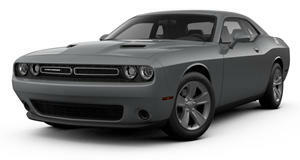 but Dodge wants that trimmed to around 3,500 lbs. 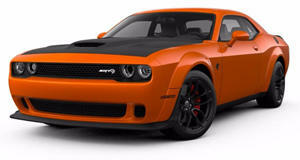 As we were told by Dodge and SRT design chief, Mark Trostle, at Detroit last January, we have no reason to worry about the next Charger and Challenger – both will retain their badassity. 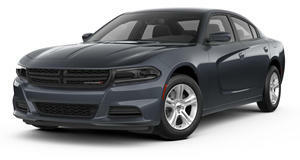 What will the new Charger look like?